Changing the status of Istanbul’s Hagia Sophia, which is a World Heritage Site, cannot be done by Turkish President Recep Tayyip Erdoğan and requires the approval of UNESCO, the Greek newspaper Kathimerini said, citing sources from the Paris-based organisation. The Hagia Sophia, completed as the cathedral of the Eastern Roman Empire in 537, was turned into a mosque following the Ottoman conquest of Istanbul in 1453 and then a museum in 1935. The Turkish president on Tuesday suggested turning it into a mosque again, a long-standing demand by Turkey’s Islamists. Erdoğan made a similar suggestion during a televised interview on Sunday, triggering reaction from Athens, Kathimerini said. The comments come ahead of nationwide local elections on Sunday. 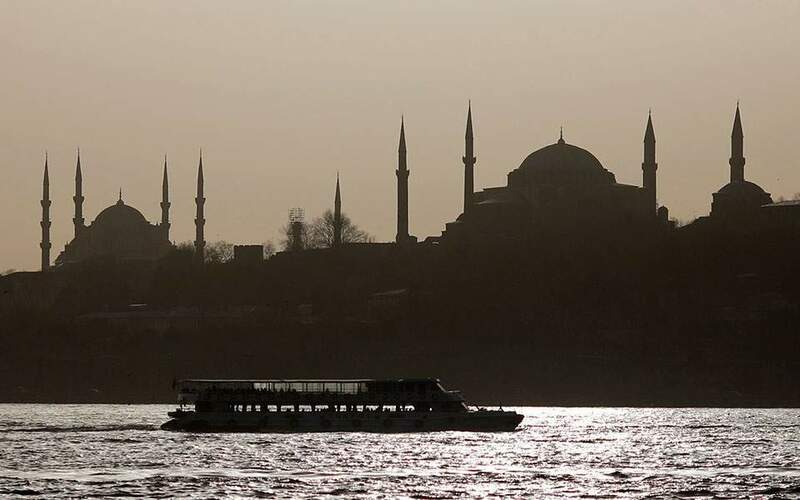 UNESCO sources cited by Greek media on Wednesday said that changing Istanbul-based Hagia Sophia’s World Heritage Site status would require approval by the Paris-based organization.